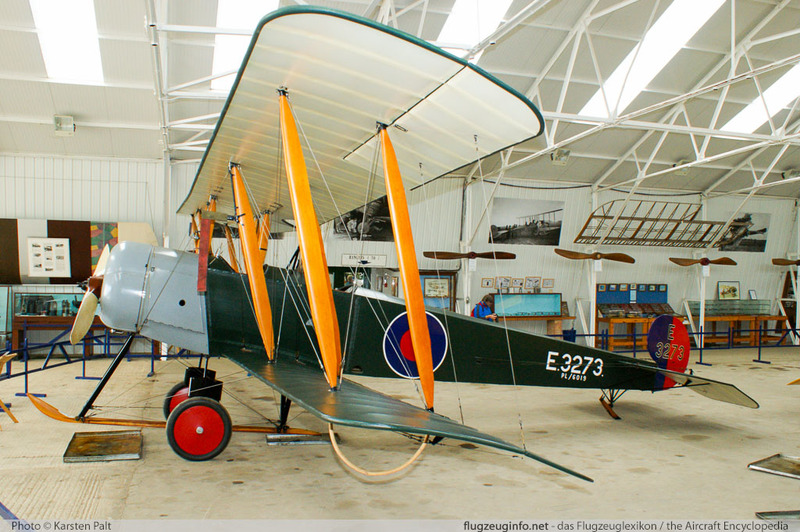 The AVRO 504 is a single-engine two-seat trainer, fighter and light bomber biplane aircraft of WWI produced by the British Manufacturer AVRO, A.V. Roe and Company. Most AVRO 504 were used as trainers. The AVRO 504 was license-built by several other manufacturers. The AVRO 504 was produced with several different engine variants (inline piston, rotary, radial piston).